A perfect sound: silence over the ethereal snow. 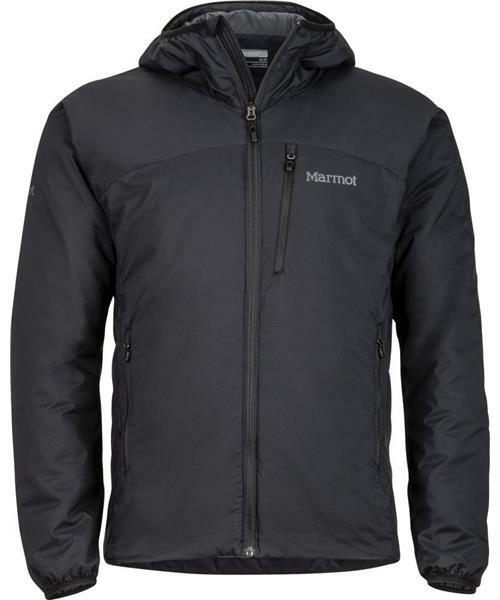 This lightweight stretch shell jacket has 40 grams of hyper-breathable, thermally efficient Thermal R® synthetic insulation, complemented by a breathable air exchange lining. Finished off with an attached hood, pockets and an inside zip stuff sack pocket.